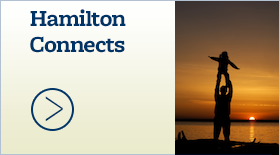 Seniors & Students coordinator position available - Hamilton School District. 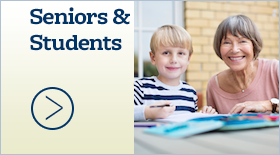 Do you enjoy working with senior citizens and school staff? Are you interested in finding a flexible, part-time position? 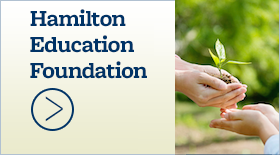 You may be just the person to help coordinate the Seniors & Students Program which recruits, places and supports senior citizen volunteers in the Hamilton School District. 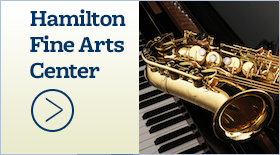 The Hamilton School District is seeking a creative, friendly, detail-oriented, compassionate individual for this 11-month contracted position. 10-15 hours per week August-June. Present at various school and district meetings regarding volunteer program. Please submit letter of application and resume by June 11 to Denise Dorn Lindberg at lindde@hamilton.k12.wi.us or mail to W220 N6151 Town Line Road, Sussex, WI 53089.